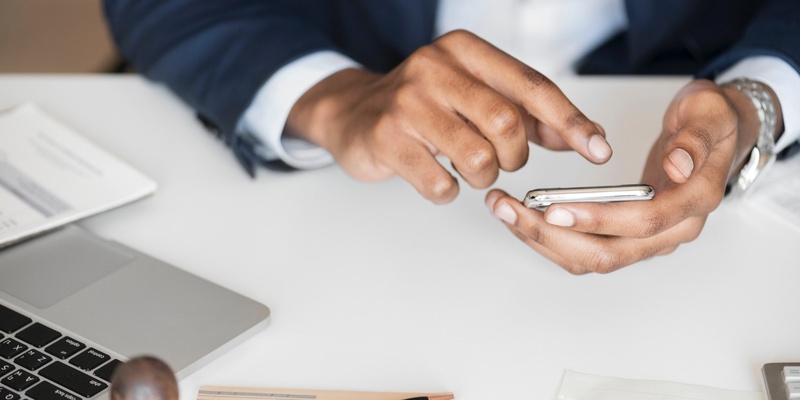 Recently, I shared a blog post called 10 Social Media Best Practices for Salespeople, and I wanted to expand on a few of them specifically related to how you can put these best practices into play on LinkedIn. I’ve gathered some specific examples from our team of experts, so check out the previous post here, then read on for actionable steps you can take in one hour or less of your time, to enhance your LinkedIn social selling efforts. Social media doesn’t just exist only for you to push your message out. 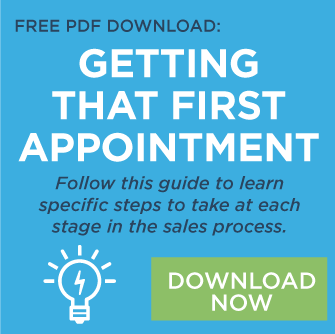 It’s an excellent resource to learn about your prospects and clients. If you spend a few minutes scrolling your LinkedIn newsfeed to find industry updates, see your client’s most recent achievements, and your prospects frustrations, you will gather a wealth of knowledge in a short amount of time that allows you to connect on a personal level, or to deliver or propose the best solutions you offer. This doesn’t have to be an all-day adventure, and I might suggest you set a timer so you don’t get distracted for too long then get off task. It’s great to connect and network on LinkedIn, but you’ll find more engagement with your connections if you’re strategic in utilizing something small, like the message you can craft when connecting with a new contact, and then sending a customized message that relates to them. 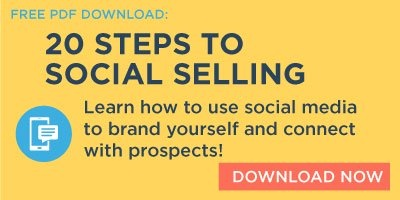 A social selling study by LinkedIn shows that buyers who are active on social media are open to hearing from salespeople and welcome input from industry experts. Don’t miss out on this opportunity! 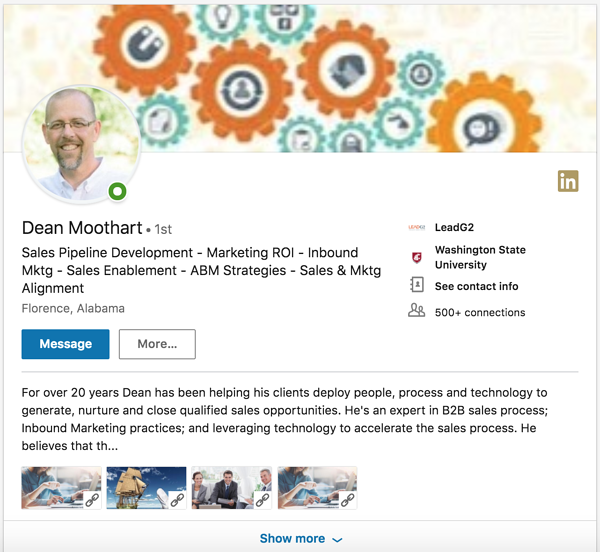 Before someone even clicks the ‘show more’ button on Moothart’s LinkedIn profile, you can see how he helps our clients and what his expertise is. What a waste of time would these best practices be if you were doing all of this great networking, engaging and connecting, but the connection couldn’t contact you!? It’s important that you make it easy to reach you by more than just the message platform on LinkedIn. Some people won’t want to message that way, but they might quickly shoot you an email to ask you a question about a case study you recently shared or a blog post you published. Moothart suggests you should provide your phone number and email address, and also provide a HubSpot meeting link (or a link to your meetings app) so prospects can quickly schedule a meeting with you. “I had a target account enrolled in an automated sequence in the Hubspot CRM. I had sent a few emails and left a voicemail or two, but didn't get any response. 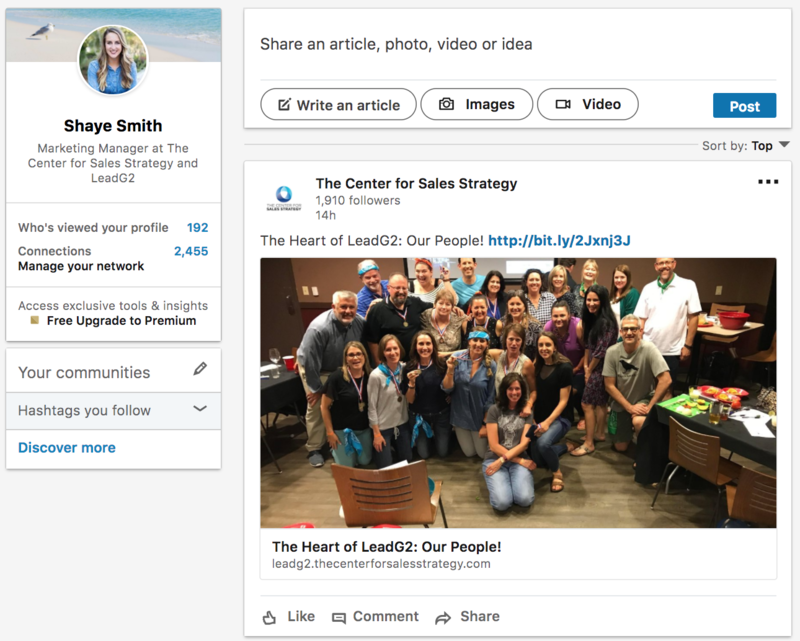 Did you know that LinkedIn has a personalized section for your Groups? It gives up the most recent updates of the groups you are in, and you can also discover new groups related to you and your industry. To best utilize this best practice, take a few minutes to check out the updates in your groups and participate in conversations. One way to share thought leadership without pushing your service or product on the group is to respond to questions or discussions with links to your blog posts that you or your company has written and relate to that question. For example, I am in a few social media groups on LinkedIn, and if I see someone asking about best practices on LinkedIn for sales success, I could share a few insights in the text and then say that I expand more on these tips in this blog post if they’d like to check it out (and provide the link). The more you practice this, the more natural it will become. There are many best practices when utilizing social media for selling, and LinkedIn is a great channel to start if you haven’t. The above best practices and specific action items can be put into play quickly, and over time, they will enhance the efforts you are making on LinkedIn as well as the other channels you are utilizing.